Fabulous Designer Faux Fur Scarves, Hats, Boot toppers, Cuffs, Leg Warmers, Headbands and Muffs. 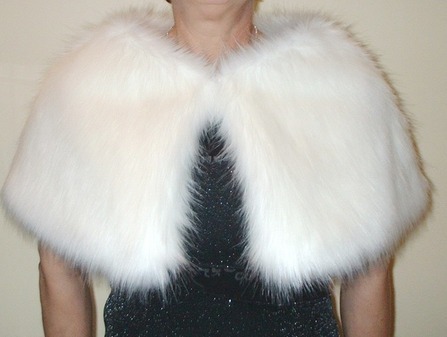 Our faux furs are so silky and soft they are mistaken for real fur. This year's must have.